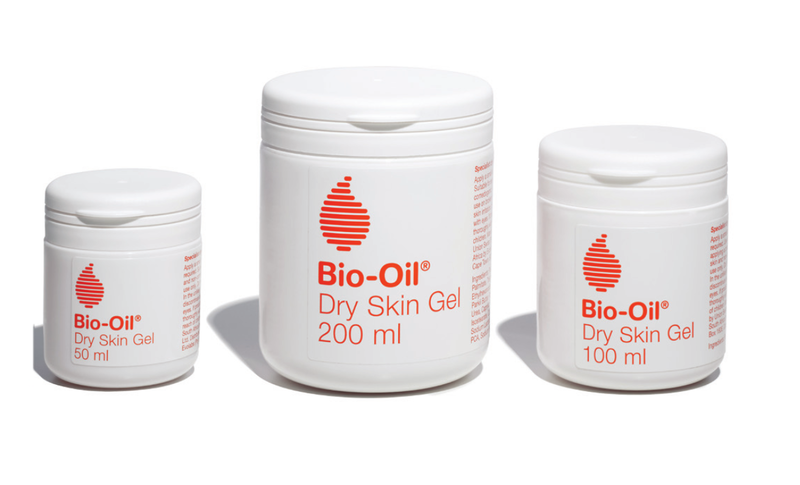 Bio-Oil’s new Dry Skin Gel is an oil-based formula that has been clinical proven to significantly improve dry skin, with 82% of trial participants recording a difference in just two days. Dry skin is one of the biggest unmet needs in skincare – with more than one in five people in the UK currently suffering from dry skin. It’s often caused by the body not producing enough sebum, a natural oil which protects skin and leaves it looking soft and supple. Having researched the benefits of oil on the skin, the team behind Bio-Oil have made a breakthrough to help tackle dry skin, pioneering a way to replace water with oil, making the product 100% active. Bio-Oil Dry Skin Gel has substantially higher levels of oil, meaning that it’s better at forming a protective matrix on the skin to lock in moisture. This is particularly important for the body, where there are less oil glands than on the face. Two thirds of trial participants agreed that Bio-Oil Dry Skin Gel is better than any product they have ever used before to combat dry skin and 96% of trial participants agreed that “a little goes a long way”. The hybrid oil and gel formulation means less product is required to cover the same body area as cream, while separate studies show that Bio-Oil Dry Skin Gel is non-comedogenic (non-pore blocking) and gentle enough to be used on even sensitive skin. 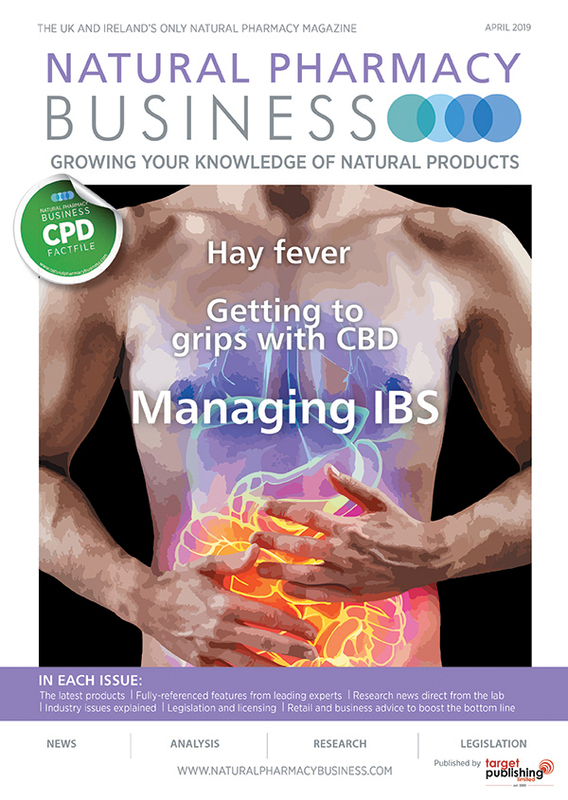 Visit www.bio-oilprofessional.co.uk to find out more.